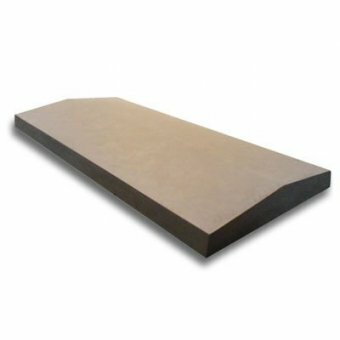 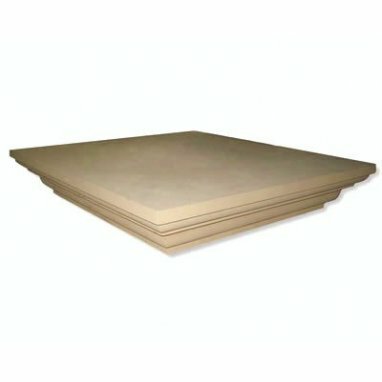 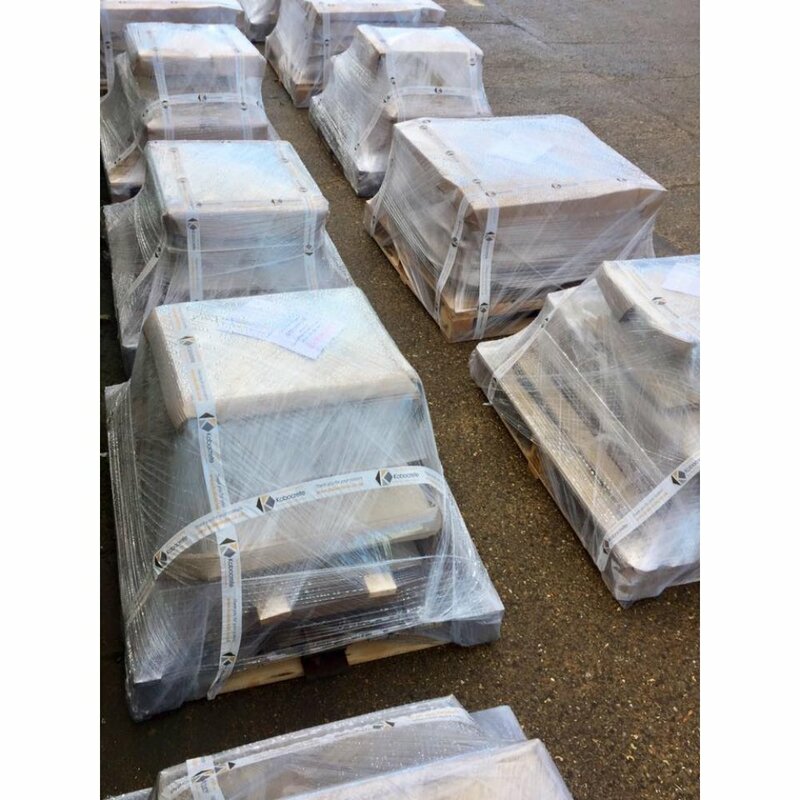 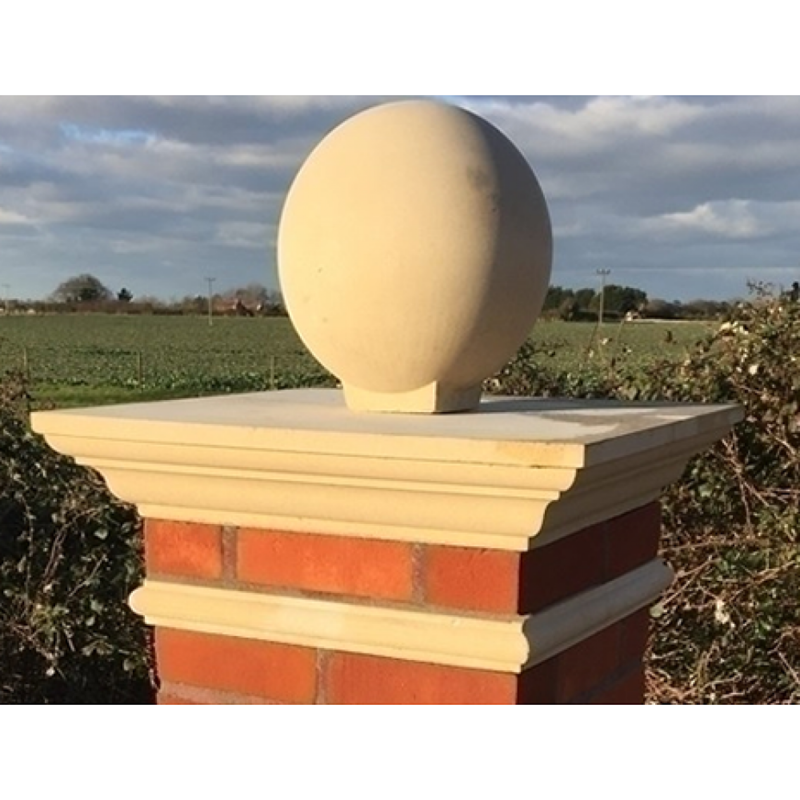 Do you have any questions about Regency 22 Inch Reconstituted Stone Dry Cast Flat Top Pier Cap 2.5 Brick - UK Made? 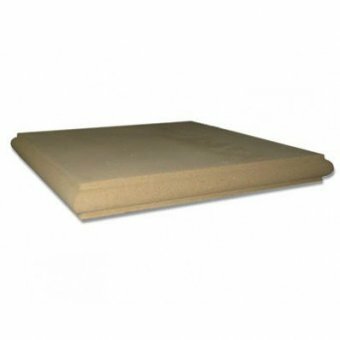 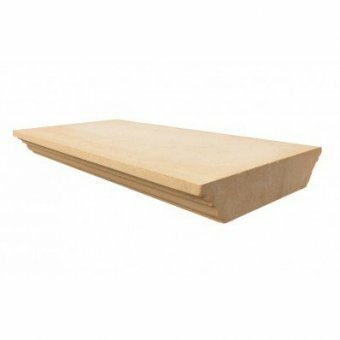 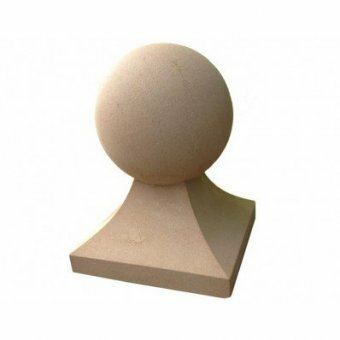 Made to fit on a 2.5 brick pier, this top of the range pier cap is made from dry cast stone, giving a very ornate design and a sandy texture in a bath stone colour. 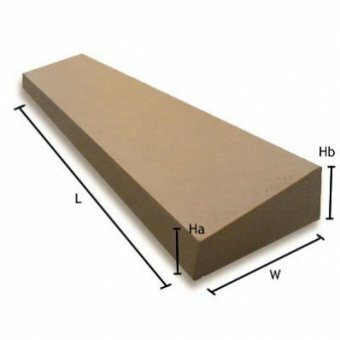 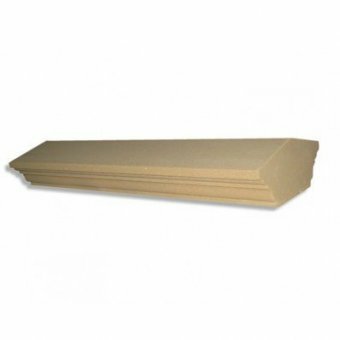 15 Inch Dry Cast Reconstituted Stone Flat Wall Coping Stone Width: 380mm Length: 600..
15 Inch Dry Cast Stone Utility Twice Weathered Wall Coping Width: 380mm Length: 600m..
14.5 Inch Dry Cast Stone Utility Once Weathered Wall Coping Width: 370mm Length: 600..
18 Inch Dry Cast Stone Utility Once Weathered Wall Coping Width: 450mm Length: 600mm..
13 Inch Regency Wall Dry Cast Reconstituted Coping Stone Widest Width: 470mm Length: 6..
Regency Dry Cast 22 Inch String Course String course to be used along side the Regency range of ..
13 Inch Flat Regency Dry Cast Reconstituted Wall Coping Stone Widest Width: 470mmLength: ..
22 Inch Regency String Course Width: 600mmLength: 600mmHeight: 50mmBase Size: 560mmS..
Regency 15 Inch Raised Sphere (380mm x 380mm) Width: 380mmLength: 380mmHeight: 500mm..
Regency 18 Inch Raised Sphere (450mm x 450mm) Width: 450mmLength: 450mmHeight: 600mm..